The most important thing to have in your closet is…. 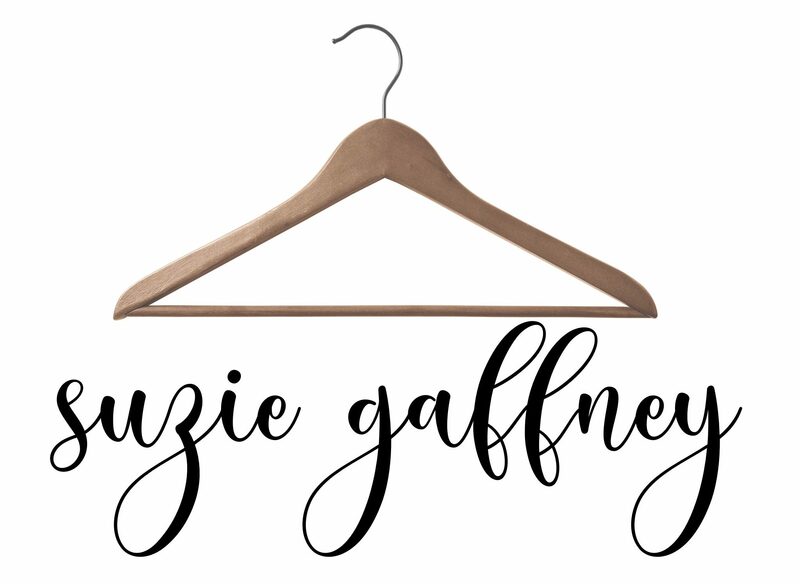 July 31, 2014 January 20, 2015 by suziegaffneyLeave a Comment on The most important thing to have in your closet is…. I’m doing an ode to Throw-Back Thursday with an excerpt of an old post. I cannot stress enough how important this little item is to have inside you closet! It is not an item of clothing. It is a NOTEBOOK. What do you do when you are in your kitchen and you realize you are out of something? Maybe you have pasta but no sauce, dip but no chips, etc. Maybe you have eggs but they are expired. Typically you write it down, or for the tech savvy you type it onto a list on your phone. Your closet is similar to your pantry, or at least it should be. There are basics like bread, milk and butter in the way of white t-shirts, jeans and socks. Then there are the added extras, like red strappy high heels, they are like the fresh ground cayenne pepper to our wardrobe. 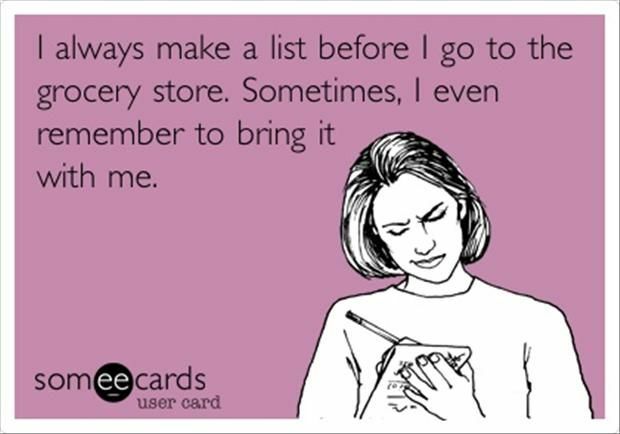 How many times have you gone to the grocery store and forgotten your list? Isn’t it the most annoying feeling ever? You walk up and down the isles trying to be reminded of what you need. Instead you end up throwing random items in the cart and leaving without what you truly came to purchase. There is not much difference with your wardrobe shopping list. Going into a store unarmed, without any kind of list is dangerous. More than likely you will spend too much time and money and up buying a piece that you don’t really need, or even worse doesn’t necessarily even go with anything else in your closet. It’s human nature that when we go into a store we feel the need to buy something, even if it is not the right thing, just to feel like it was worth our trip and our time. 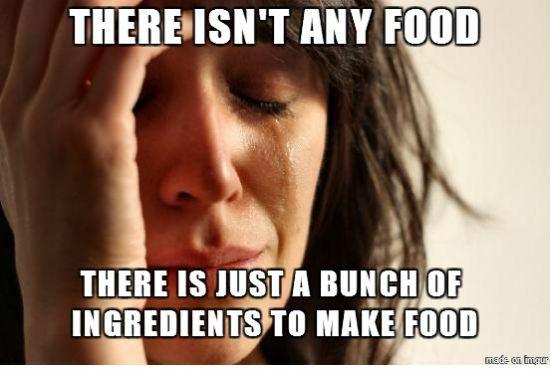 But this can lead to big mistakes, like coming home from the grocery store with some exotic organic dressing when you don’t even have lettuce at home to make a salad. It’s time to shop smarter. It’s time to save money. Keeping a notebook or notepad right inside your closet, along with a pen, ensures that when you discover you are about to run out of something or you are missing something to complete an outfit, that you can write it down immediately and remember it. The reason it needs to be in your closet as opposed to somewhere else in your home is because in your closet is where you’ll be when you realize you need something. There is no way you are emptying your bathroom and thinking about what color belt you need to make that unworn sheath dress turn fabulous. Only when you are standing in front of your closet will you be aware of what you are missing. When you go to toss your basic black cardigan into the donate bin (which I also suggest you keep right in your closet), you can quickly jot down that you need a new black cardigan. When you put on that beautiful printed skirt you bought but take it off yet again because you have yet to find the right match for it write that down! Compiling on ongoing list will help to keep your shopping focused and efficient. It will turn the items you have into completed outfits, just like compiling a list for a recipe you can compile a list for that outfit or look you think is missing in your wardrobe.When that flash sale comes across your email at lunch you can check your Need list and be prepared. No more buying stuff just to buy, needlessly adding more stuff to what could be an already crowded wardrobe. *Insider Tip – Take a picture. 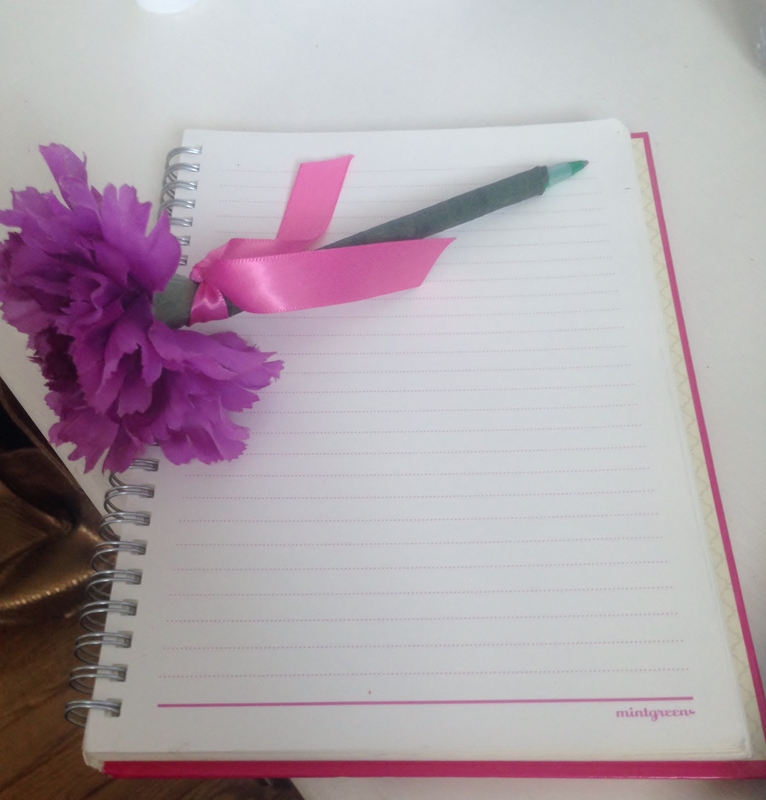 Afraid of being out and about and forgetting to bring your list? There is no need for that list to ever leave your closet. Every so often just take a picture on your smart phone of the list. This way no matter where you are you will know what you need. Say you are sitting on a train and you check your email and find that The Loft is having a flash sale of 40% off. All you have to do is toggle over to your photos, look at your list and you can take advantage of buying something that fulfills a specific need or want in your wardrobe. Bonus points for taking a picture of that hard to match item so you have a visual to reference if you are out, you can even show it to the sales staff for suggestions on what shoe or accessory or color top would look best. Say goodbye to impulse shopping and hello to taking control of your closet. Compiled a list but not sure where to shop, or don’t have the time or patience? Call me and I can do the shopping for you! I can deliver items right to your door, or create a virtual shopping list online so you can click and order.